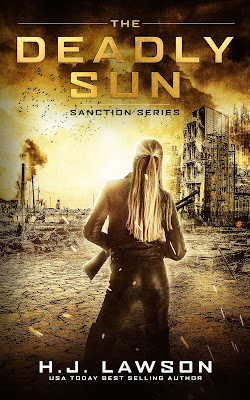 YA Bound Book Tours: Blog Tour Kick-Off: The Deadly Sun by H.J. Lawson! 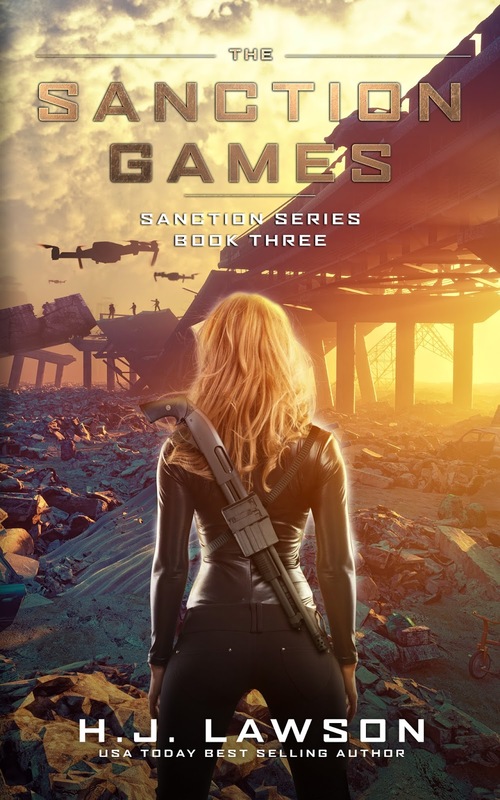 Blog Tour Kick-Off: The Deadly Sun by H.J. Lawson! 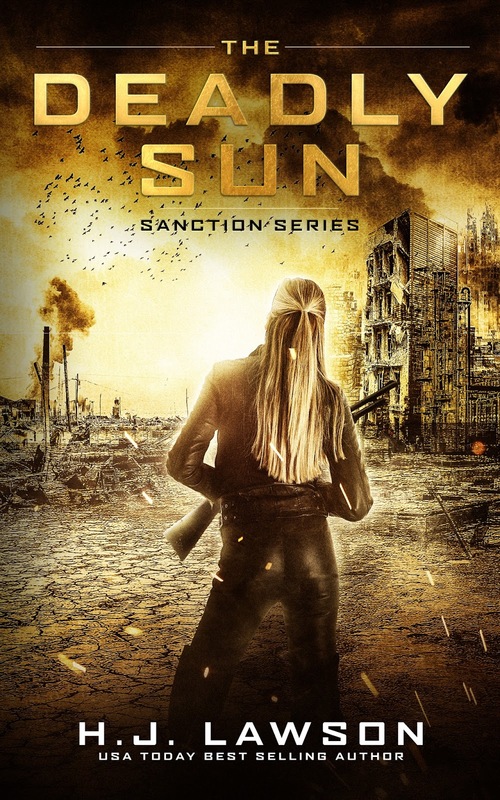 YA Bound Book Tours is organizing a Blog Tour for: The Deadly Sun (The Sanction Series #1) by H.J. Lawson. This tour will run from August 21st to 25th. Check out the tour schedule below. Blog Tour Kick-Off: Masked by J.D. Wright! 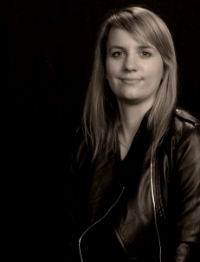 Social Media Blitz: X. by Shelby Mena! Cover Reveal: The West Woods by Suzy Vadori! 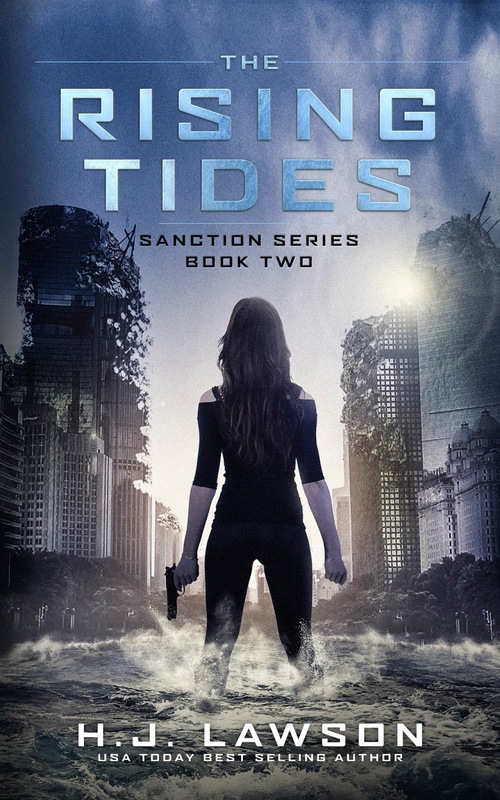 Cover Reveal: The Prophetess by Desy Smith!